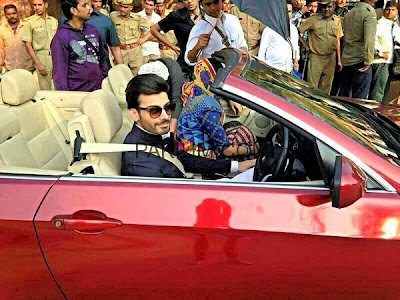 Fawad Afzal Khan and Bollywood actress Sonam Kapoor on sets of upcoming Bollywood film Khoobsurat. 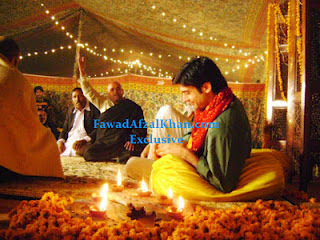 Check out the Pictures from the sets. 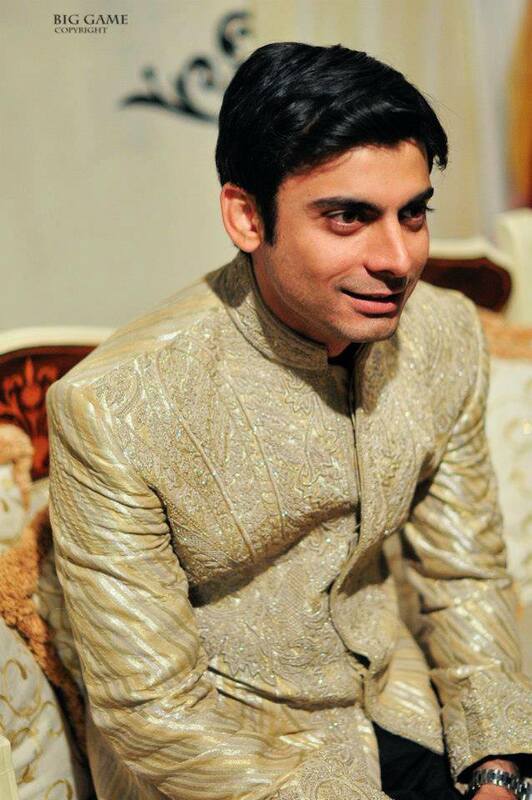 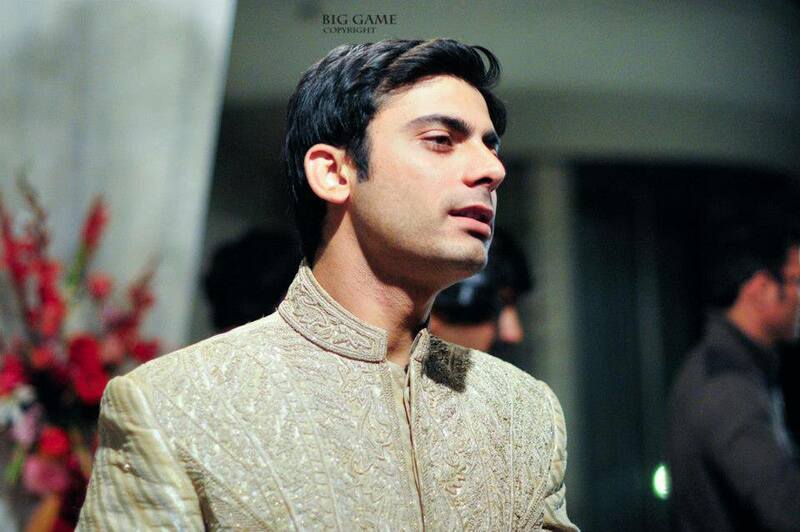 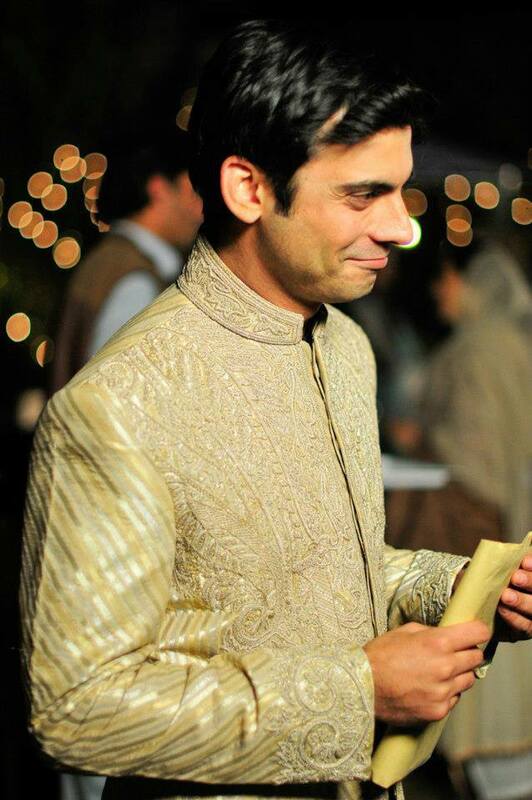 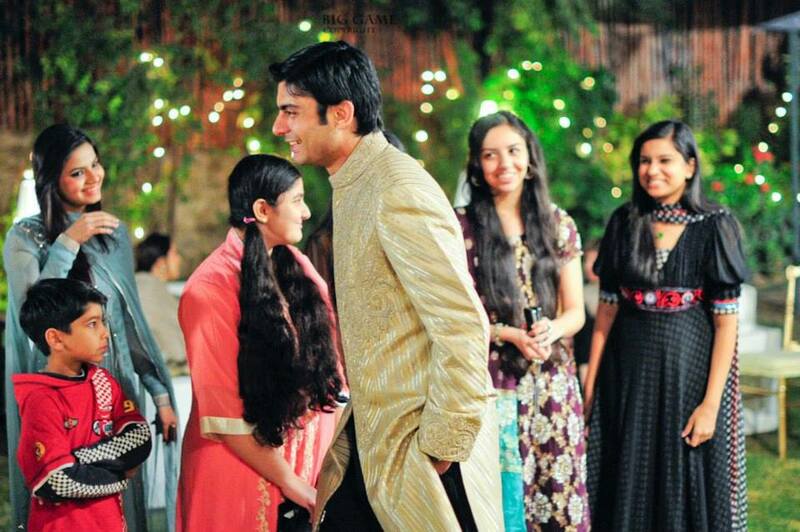 It's official now that Fawad Khan is in Bollywood film Khoobsurat opposite Sonam Kapoor. 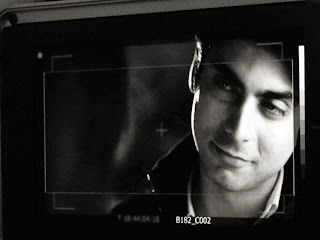 Here is a look at the first image of Fawad Khan shooting for the film. 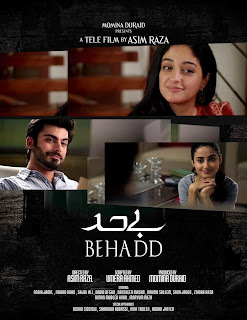 Behind the scenes of drama Behadd. 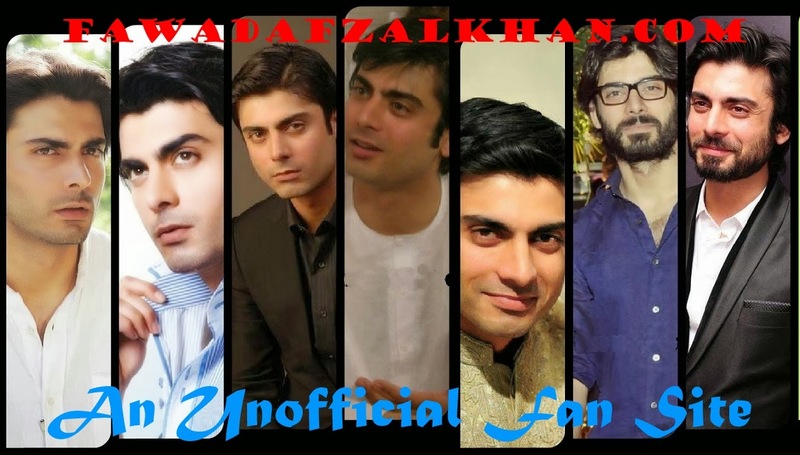 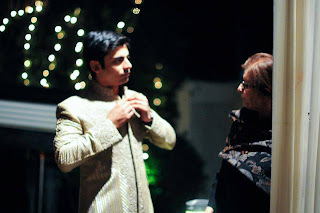 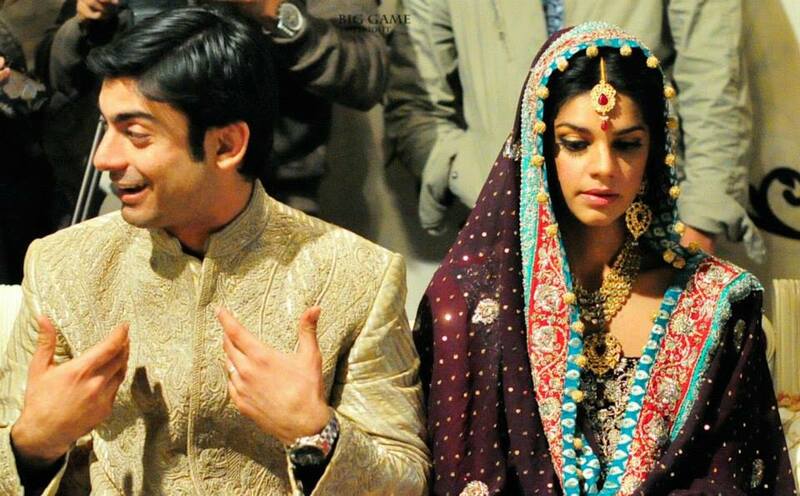 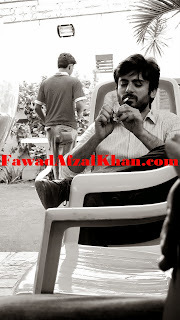 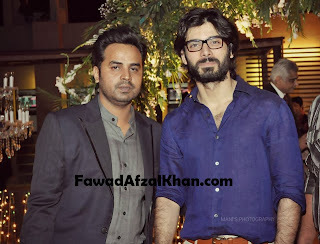 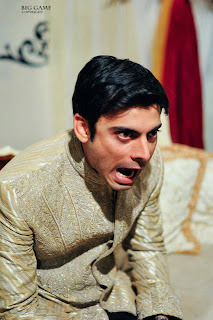 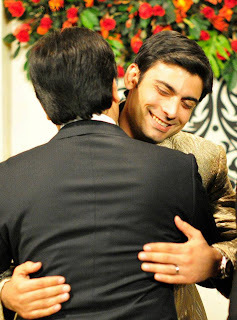 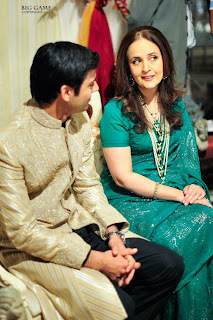 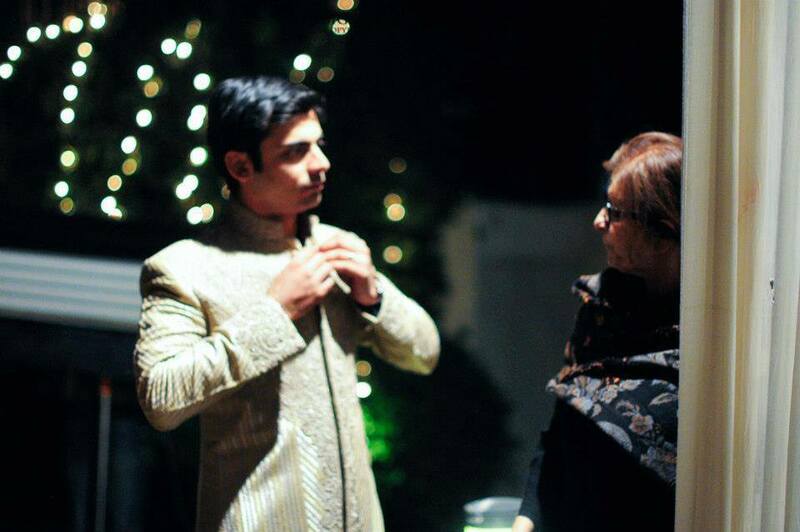 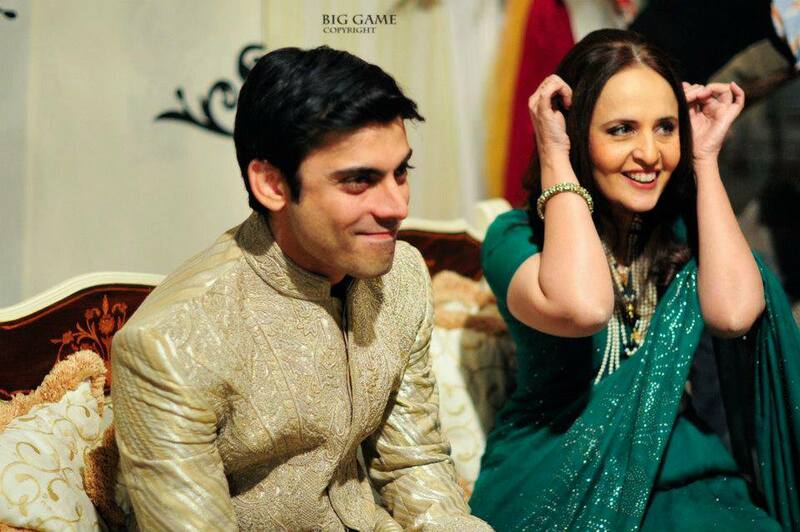 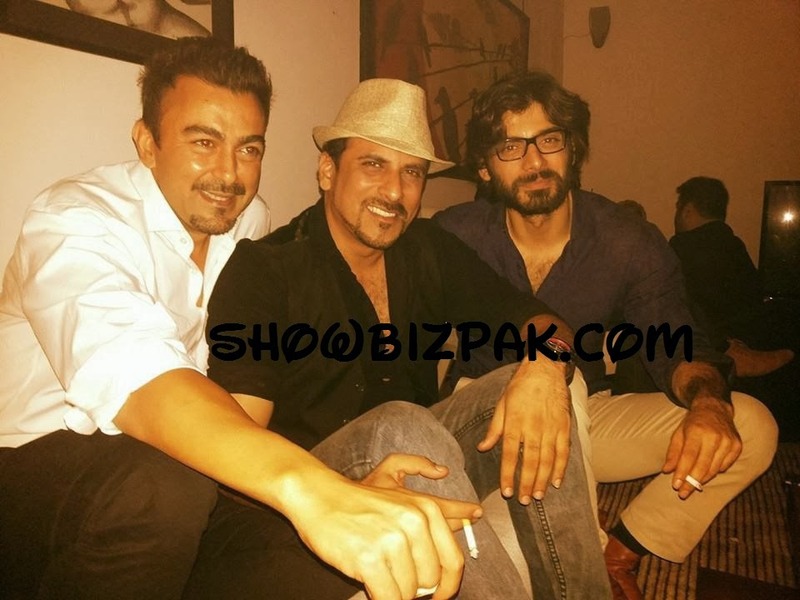 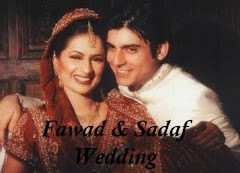 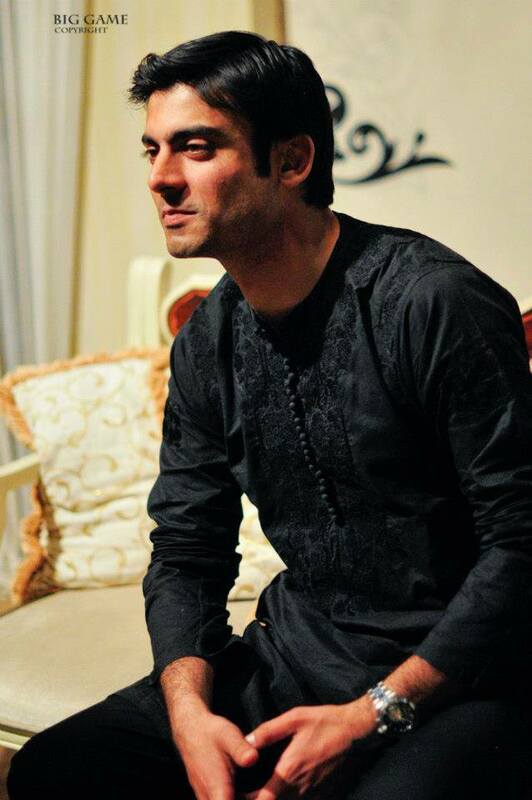 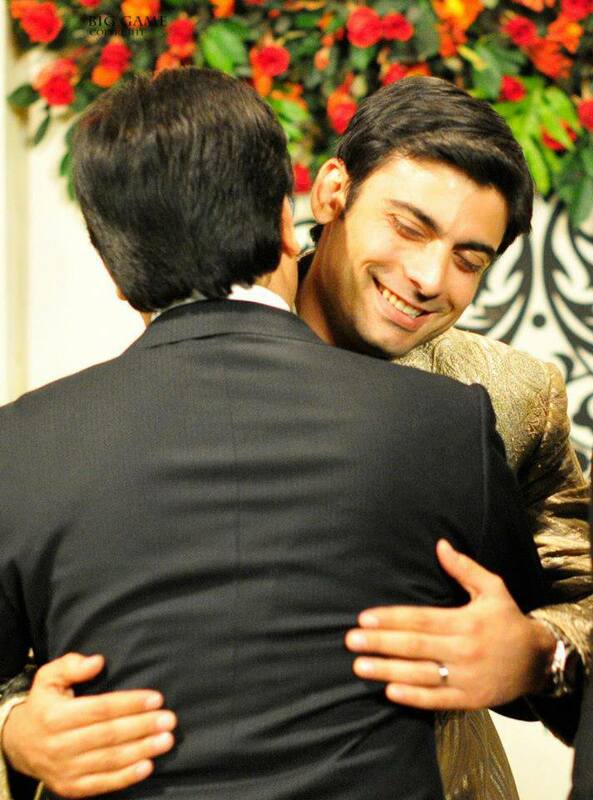 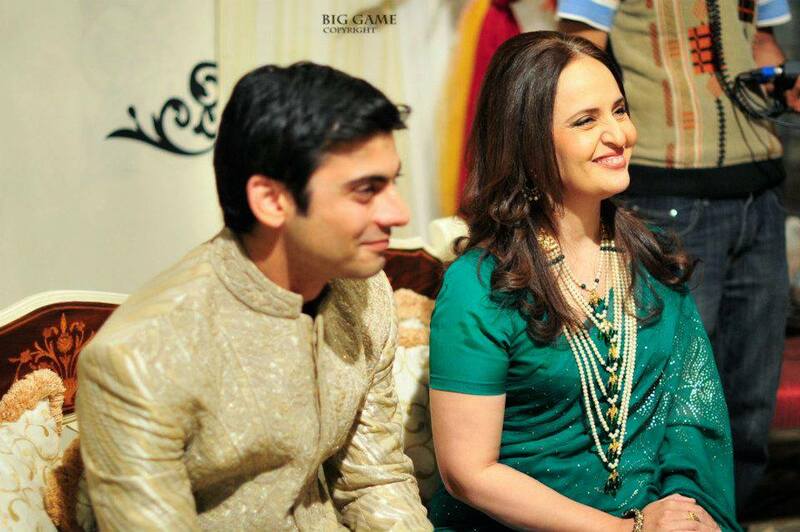 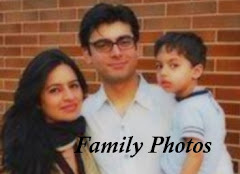 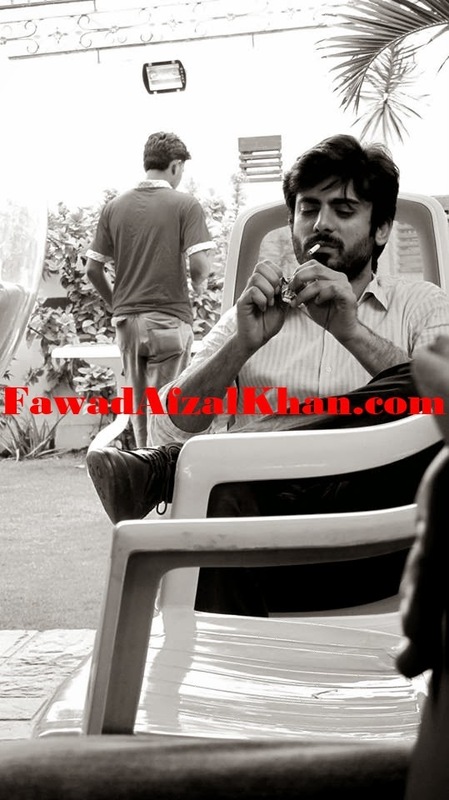 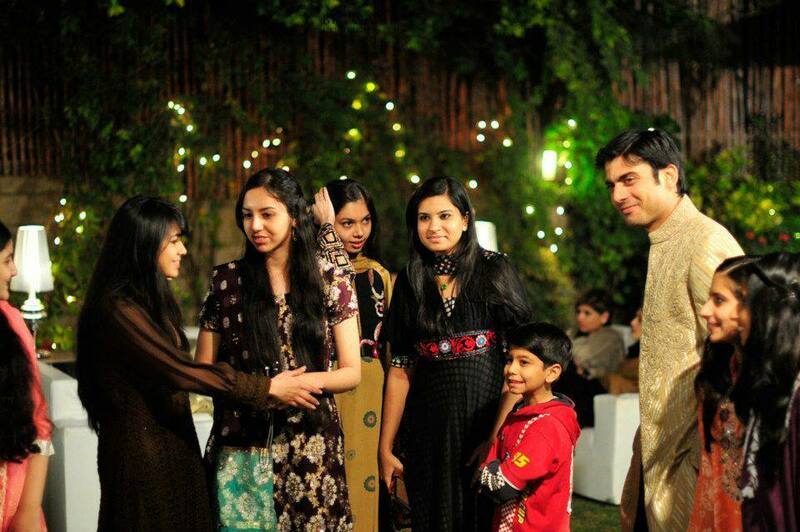 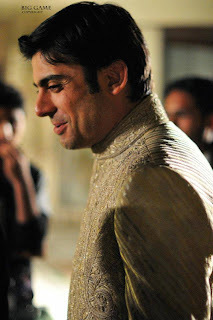 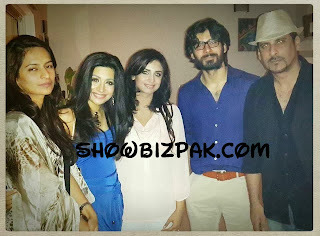 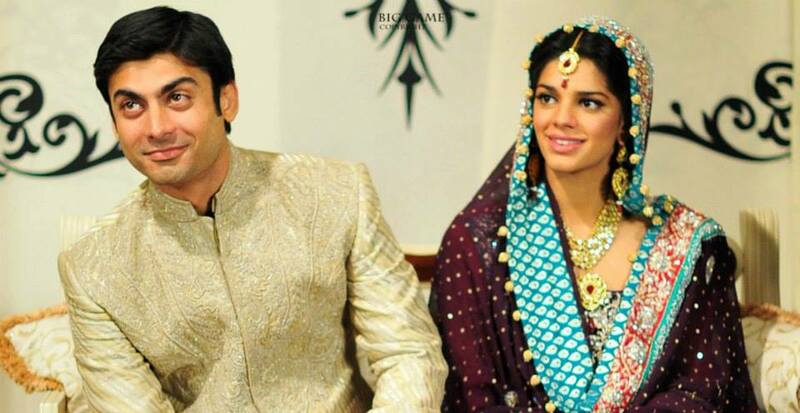 Check out the pics of Fawad Khan on sets of Behadd drama. 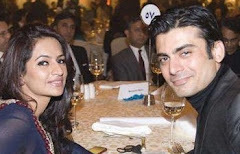 Fawad Khan has been roped in as the leading man opposite Sonam Kapoor in the Hindi remake of the 1980 Hrishikesh Mukherjee film Khubsoorat. 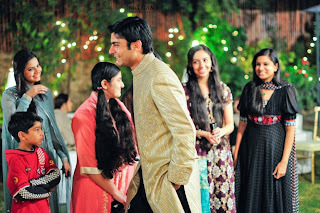 The film tells the breezy tale of an extrovert, feisty girl who brings about changes in the regimented atmosphere of a household controlled firmly by its overbearing matriarch. 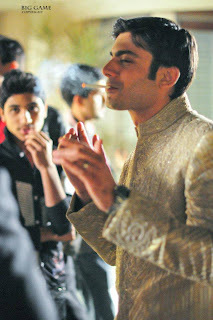 While Sonam Kapoor plays that motormouth, Fawad Khan will expectedly play the bachelor who falls for her. 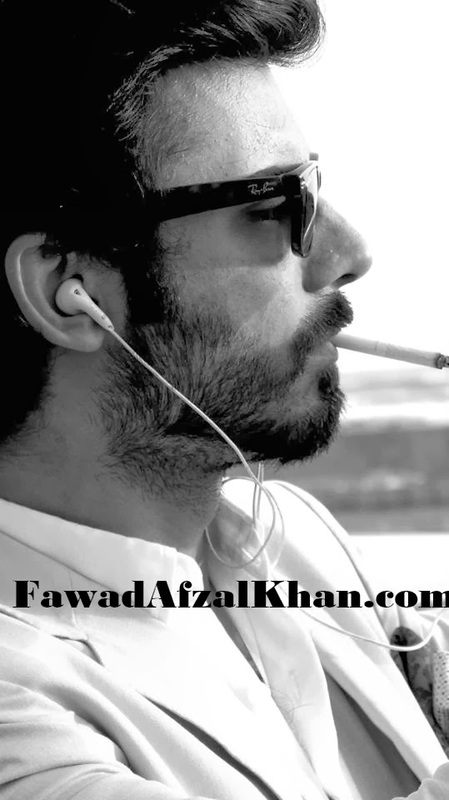 The story mostly revolves around Sonam’s character, no doubt, but Fawad, too, will get to make his mark. 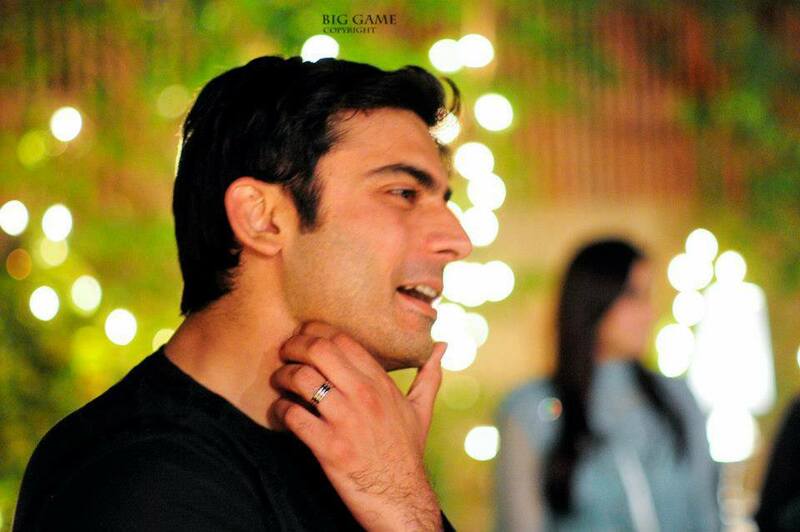 Given his acting credentials, we hope him to have a winning start. The shooting of ‘Khubsoorat’ has already begun in Bikaner, Rajasthan. 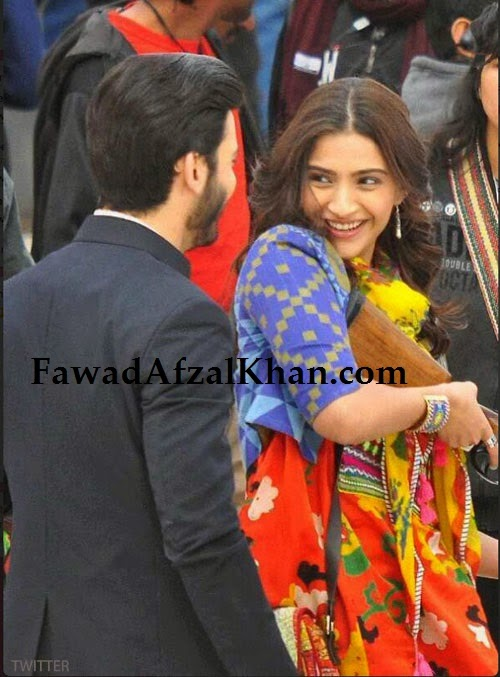 The film is being directed by Shashanka Ghosh and produced by Sonam’s father Anil Kapoor. 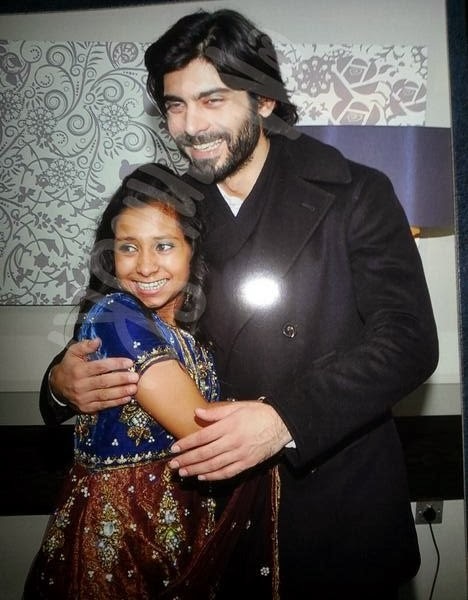 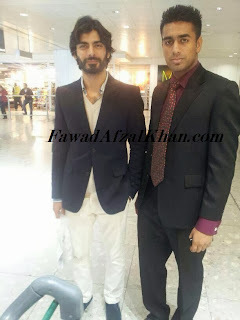 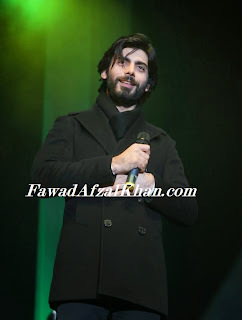 Fawad Khan was in UK this past weekend for a charity show at Wembley Arena in London. 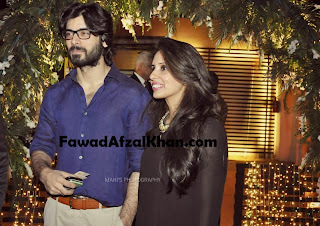 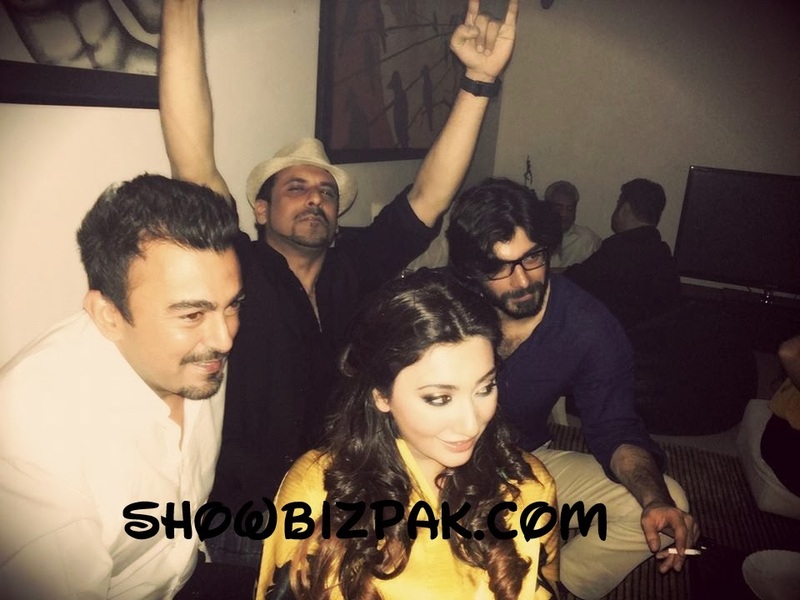 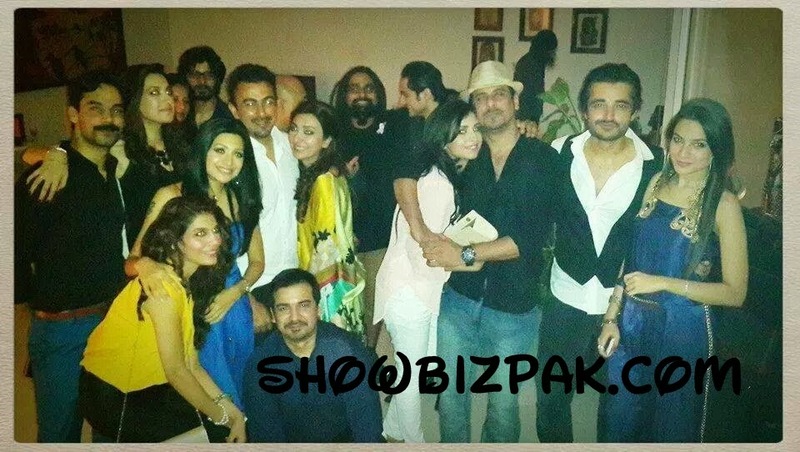 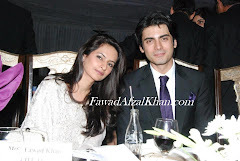 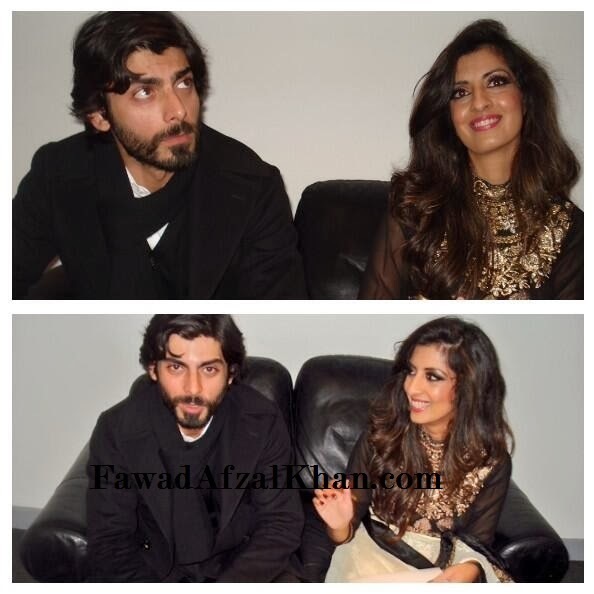 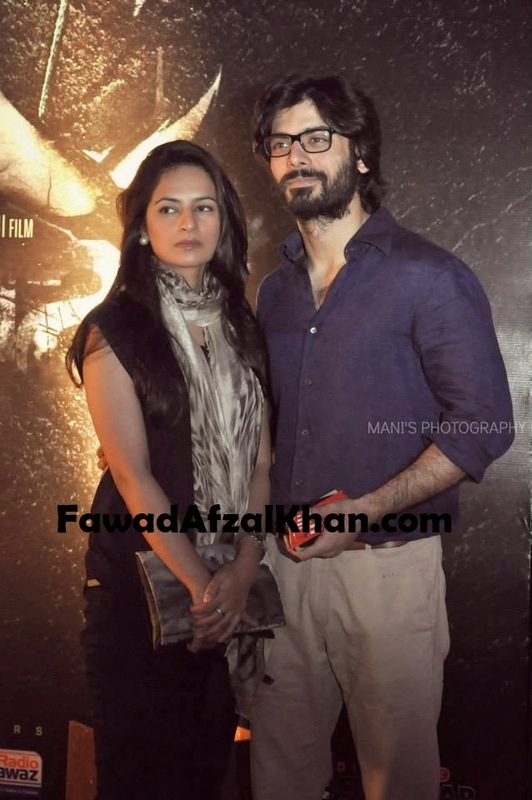 Fawad Khan and wife Sadaf attended the film Waar premier in Lahore and also attended the after party. 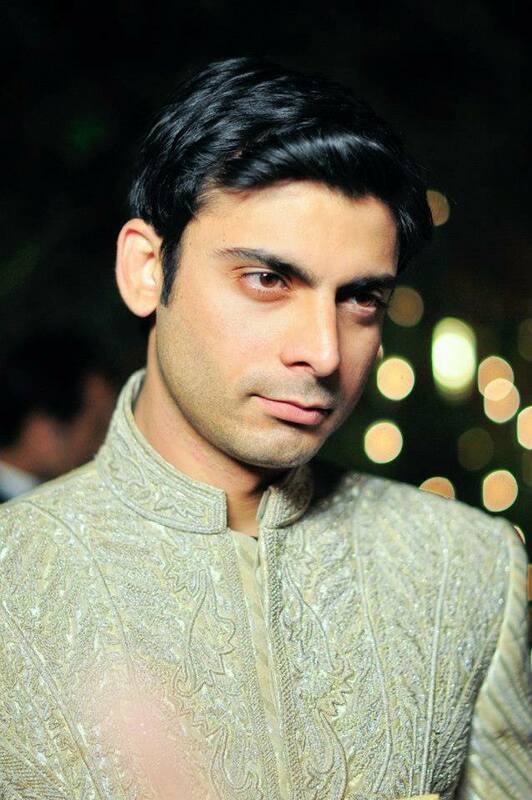 Fawad Khan will be seen opposite Sonam Kapoor in his first Bollywood film. There were rumors before that Fawad will be acting opposite Alia Bhatt but it is not true. 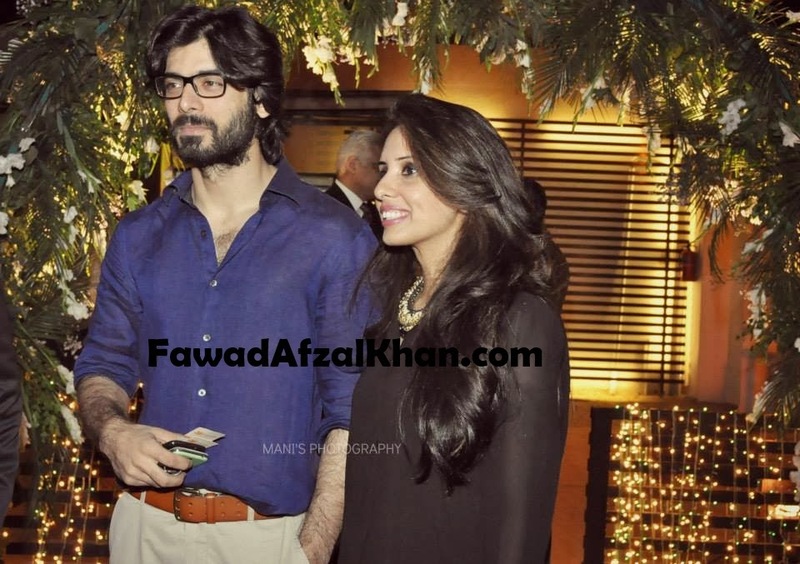 It has been official announced that Fawad Khan will be seen in a Bollywood film produced by Anil Kapoor Productions and will be directed by his daughter Rea Kapoor who previously directed “Aisha” . 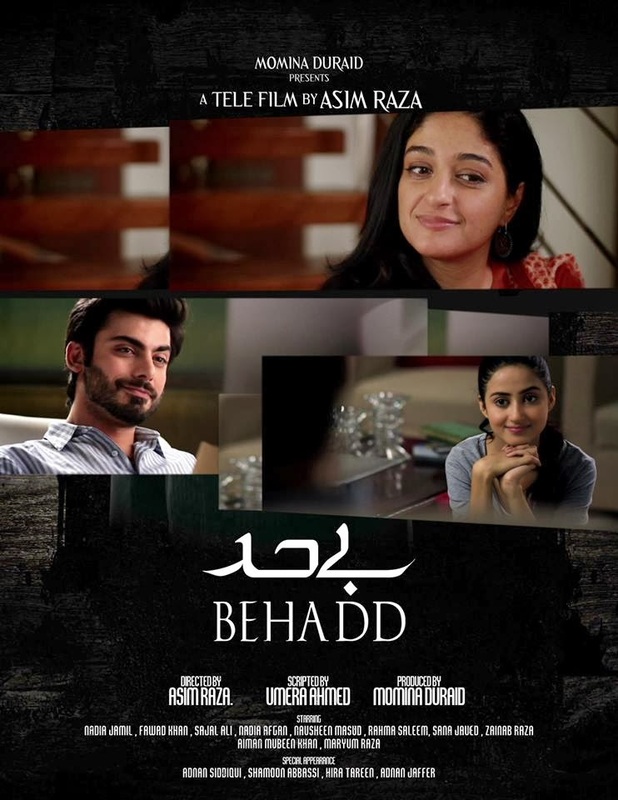 The shooting of the film is expected to start in November. 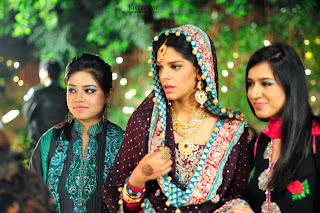 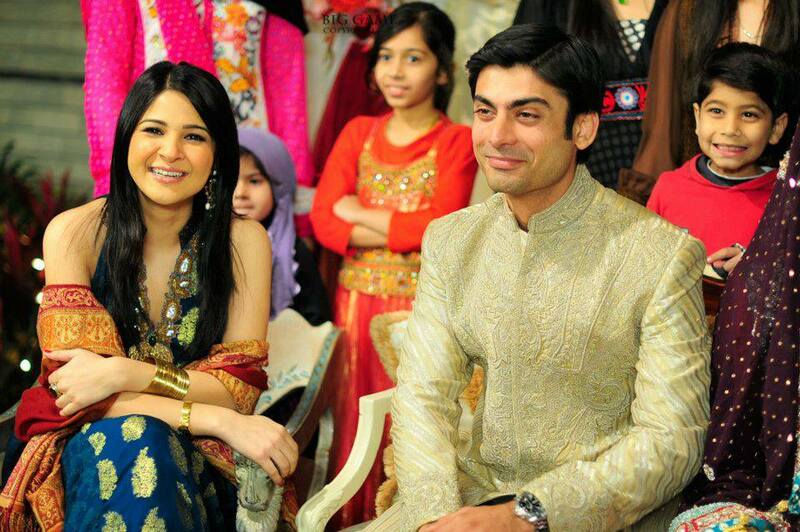 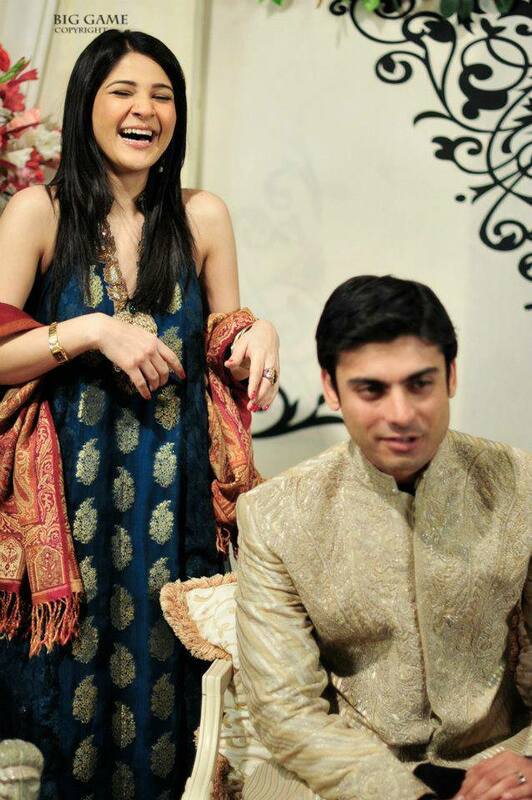 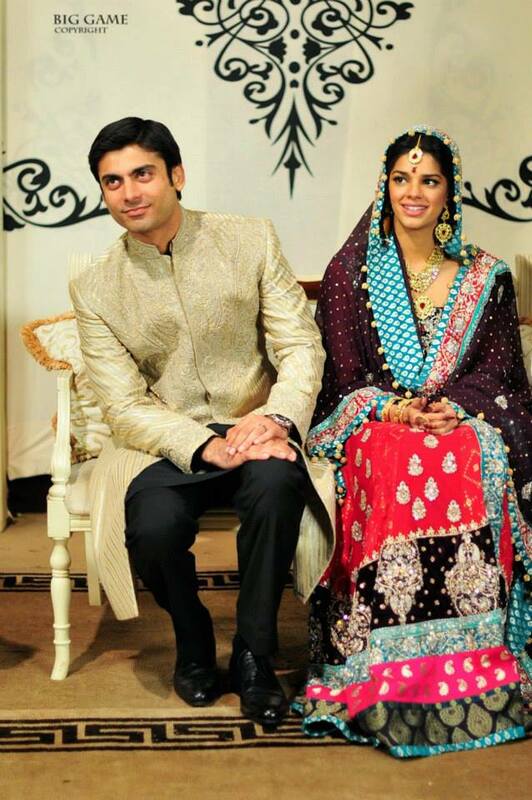 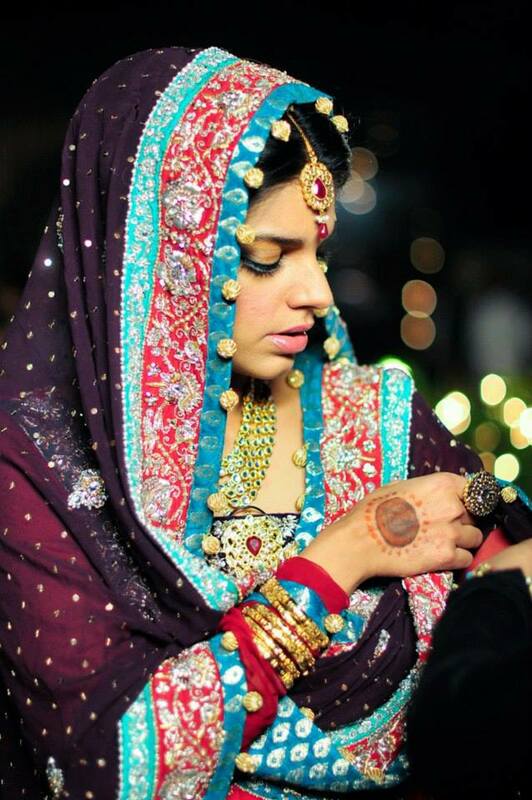 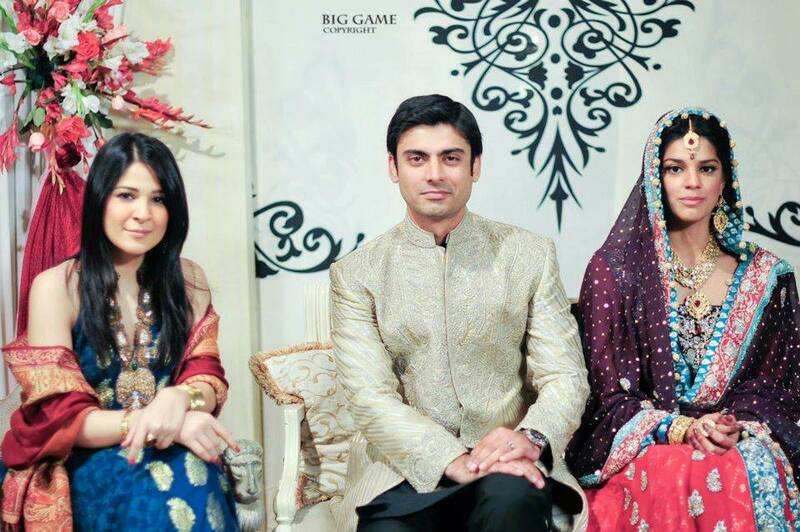 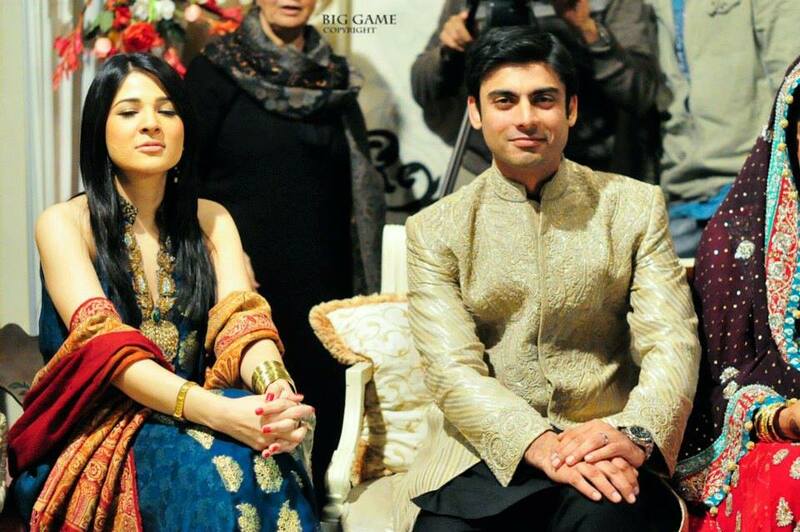 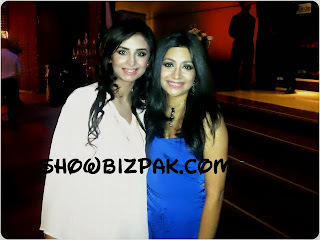 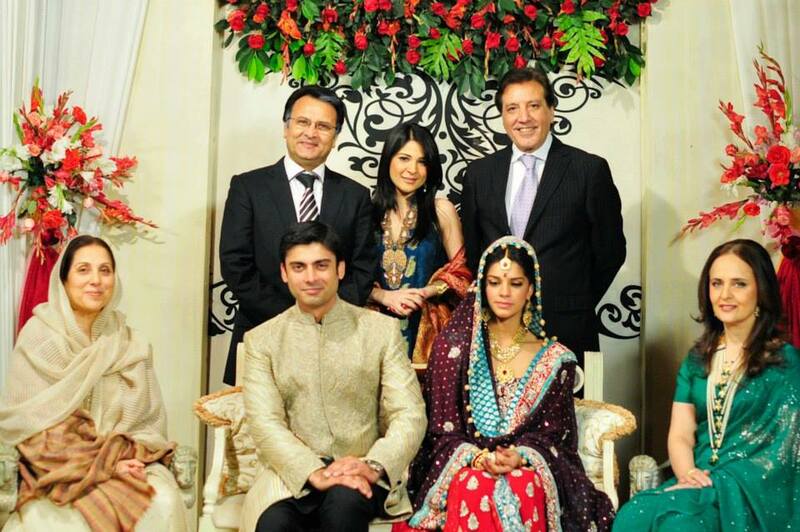 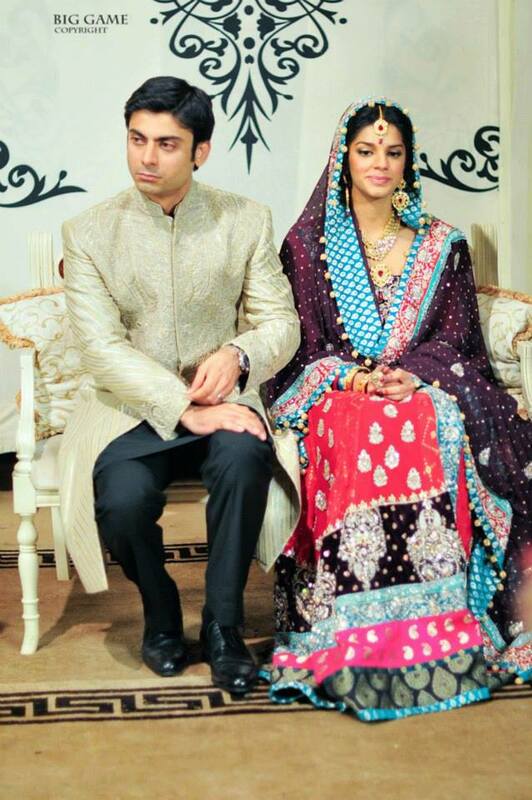 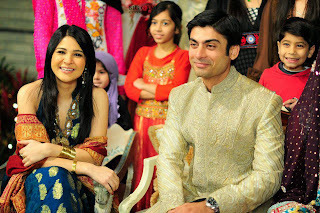 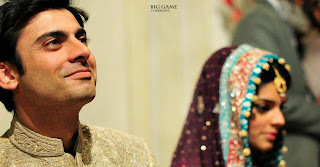 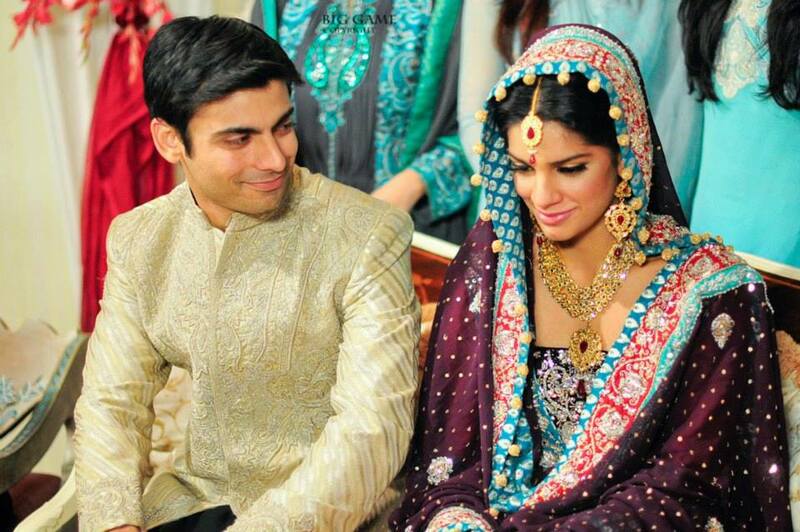 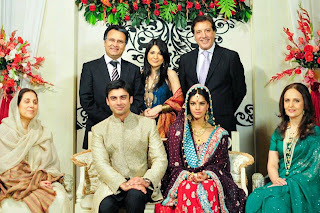 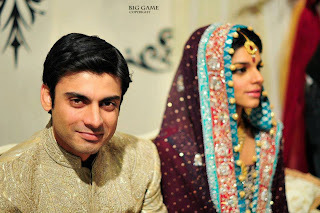 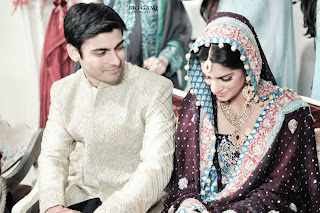 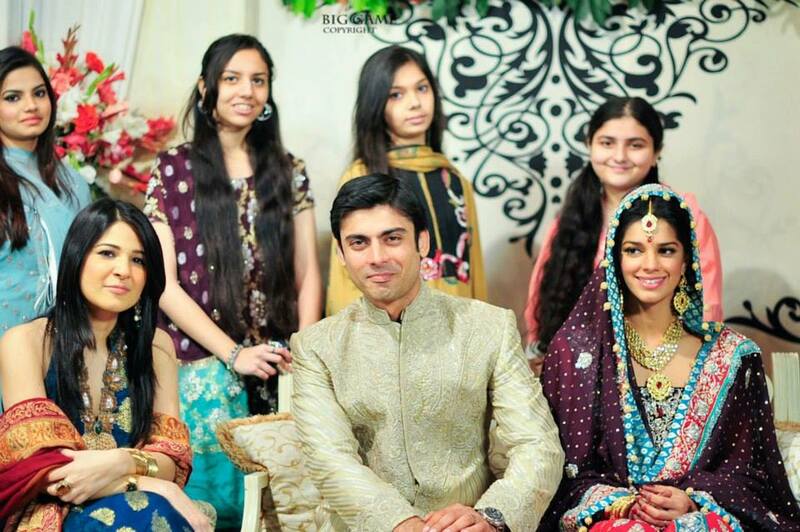 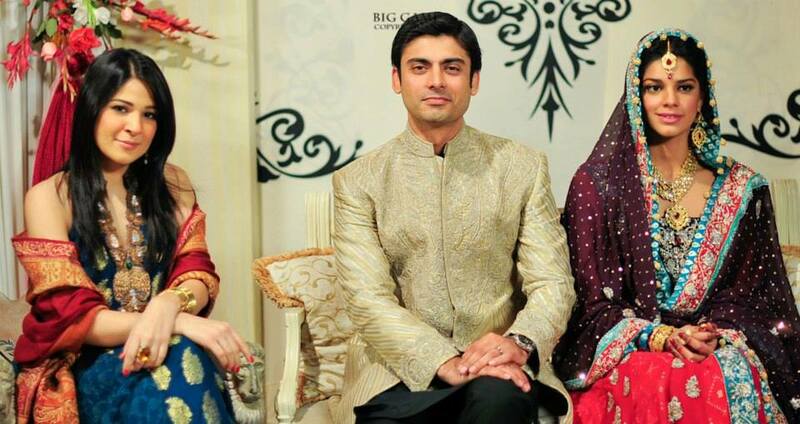 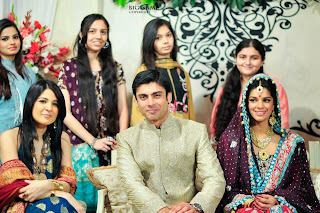 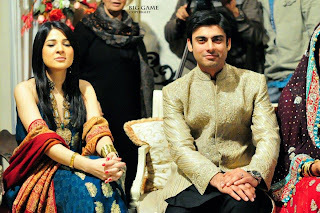 Wedding sequence Photoshoot from the sets of Zindagi Gulzar Hai. 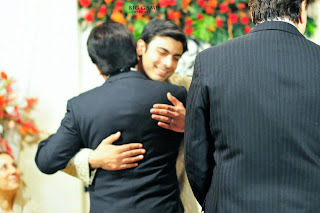 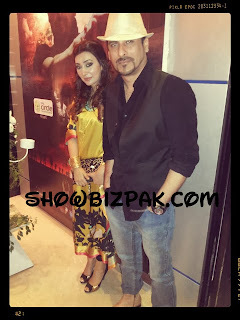 Zaroon and Kashaf Wedding.